We had a chance to give the 2018 Renault Clio a go, and here is an overview of our experience with this guy. 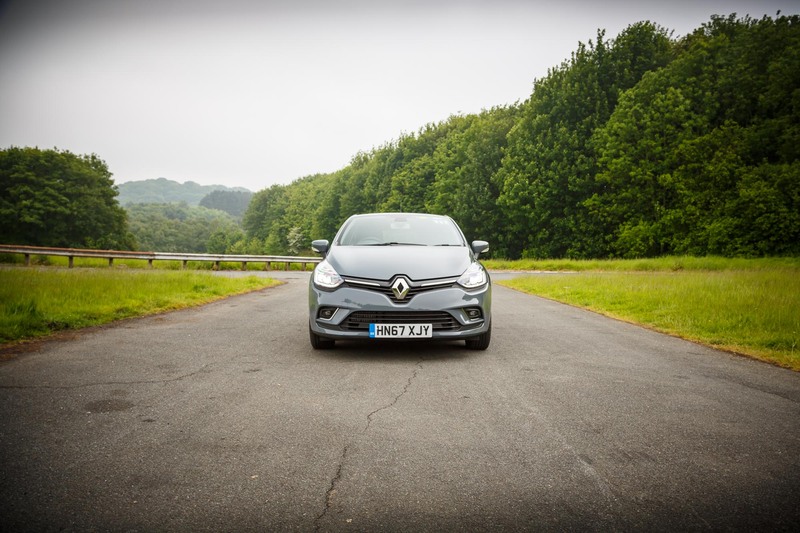 What is the 2018 Renault Clio Urban Nav all about? The 2018 Renault Clio is a bit of a runaway success in its own right. It was initially introduced as an eco-supermini to the market in the 90s, when efficiency was increasingly becoming a key factor. I personally quite love the Clio as it essentially represented the vestige of ridiculous French hot hatchbacks, such as the Clio RS V6. 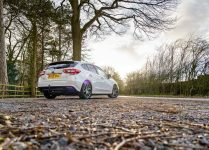 Fast forward a few decades to when the new Clio IV debuted, it showed a whole lot of promise, and the RS models thankfully stood the test of time. However, the size of the model only increased, while the 3-door variant was completely scrapped. 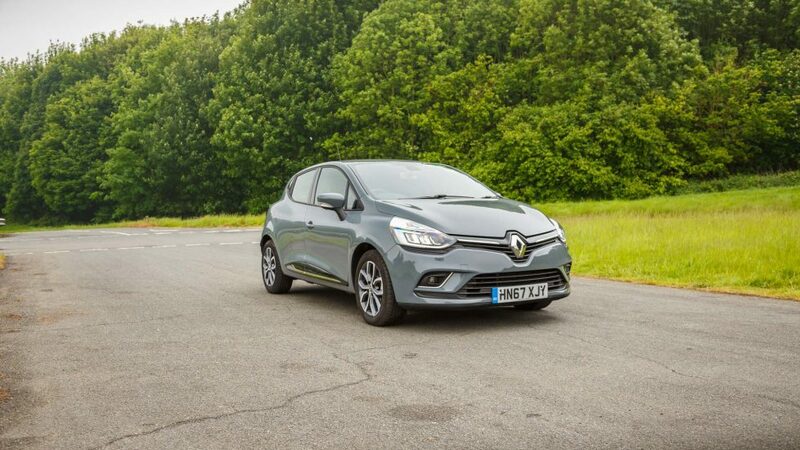 So, one could not help but wonder if the 2018 Renault Clio, has abandoned its inexplicable French charisma for the sake of practicality. Renault is definitely good on the styling front. The new Clio actually received a minor face-lift in 2016 which further smartened up the already sharp-looking Clio IV. It also noticeably adapted the lower apron for a modern look. Even though it is a 6-year old design, it still looks contemporary and sleek. In fact, some would go as far as to say that it’s one of the best looking superminis out there, and I’m inclined to agree. 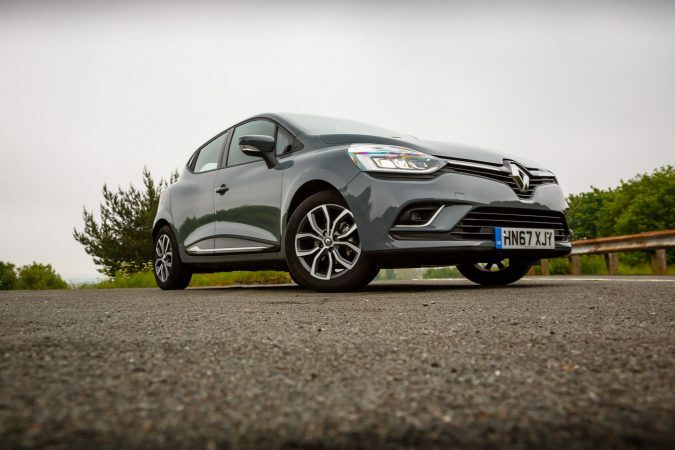 The Renault Clio is just so well proportioned for a supermini. Skilful utilisation of rotund curves, instead of aggressive defined edges is scarcely seen nowadays. Another noteworthy demonstration of Renault’s design brilliance, is at the rear of the car. 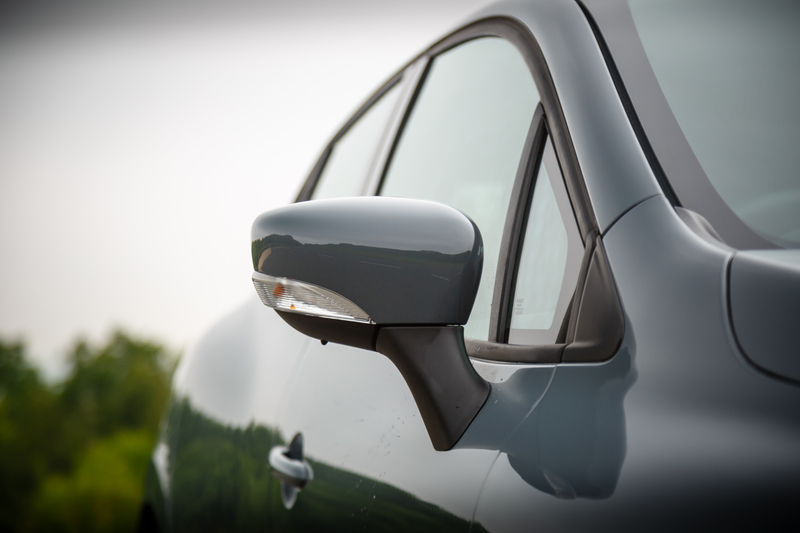 While Renault has scrapped the 3-door variant, they’ve made the door handles flush with the C-pillar, to emulate a streamlined coupe body-line without forfeiting practicality. 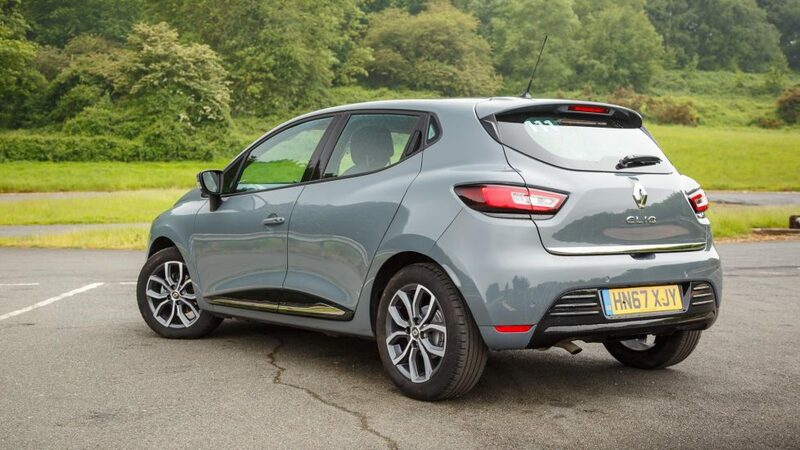 Another part of what contributes to the 2018 Renault Clio’s handsome looks is, in my opinion, the Urban Nav trim, which paints the Clio in this ‘Urban Grey’ gunmetal grey hue; such a fashionably attractive shade of the monochromatic spectrum that manufacturers scarcely use. Sitting on these complementary 16″ grey 5-petals clover spoke alloys, it sure is a snazzy looker. 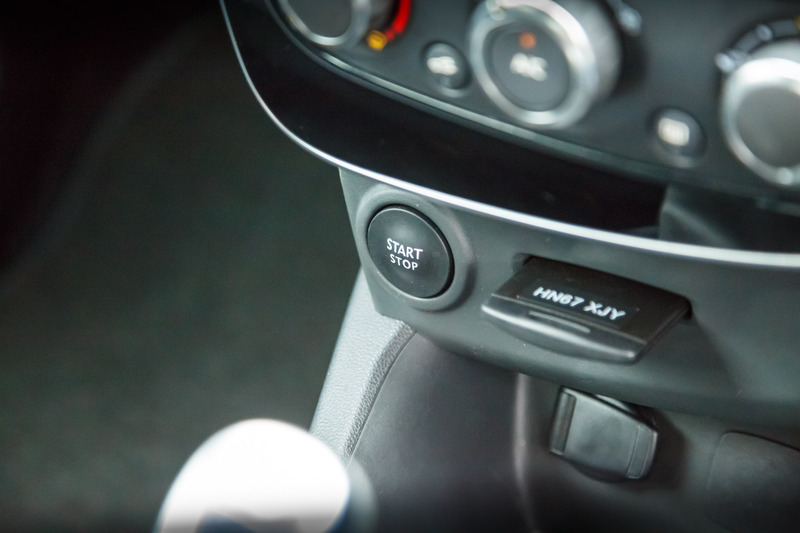 What is powering this particular Clio is a minuscule 0.9-litre TCe 90 turbocharged inline-3 with stop-start, a popular configuration amongst contemporary superminis. It puts out 90 horsepower while managing 135 Nm of torque. A comparably priced Fiesta with 0.1 litre more in displacement will actually return the same horsepower/displacement. Mated to that tiny engine is a compact 5-speed manual transmission, that delivers the power to the front wheels. 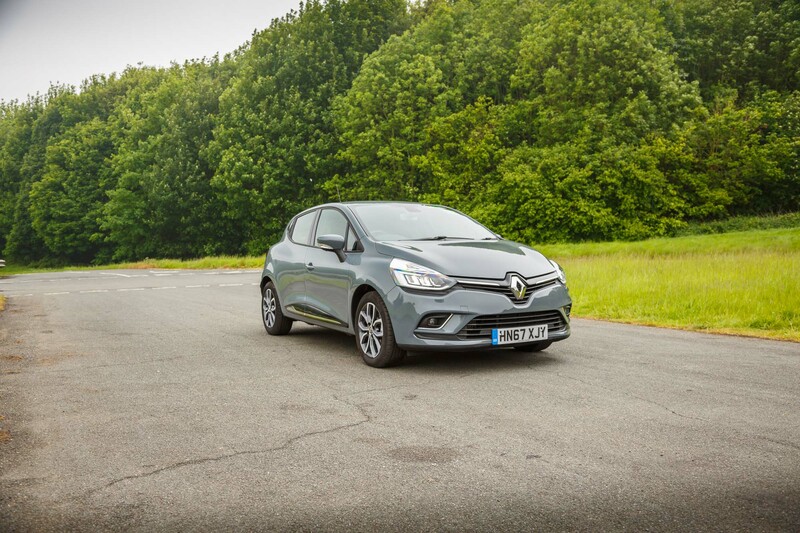 This drive-train combo will move the 2018 Renault Clio Urban Nav along, from 0-62 mph in a leisurely 12.2 seconds, onto a top speed of 112 mph. Naturally, this engine focuses more on the economy figures, rather than straight up firepower. It’s rated at 60.1 mpg combined, while managing to muster 105 g/km of CO2. 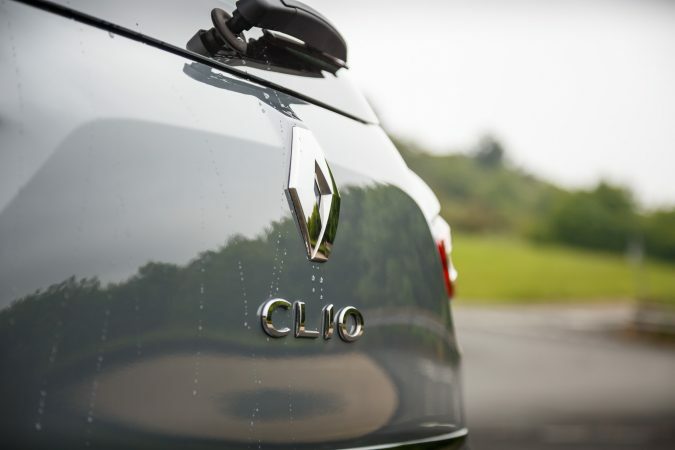 There is an eclectic range of power plants to choose from in the Clio, from a humble 1.2-litre naturally-aspirated inline-4 with 75 horsepower and 107 Nm of torque, to a tasty 1.6-litre turbocharged inline-4, producing 220 horsepower and 260 Nm of torque. However, the TCe 90 found here, is only available with a 5-speed manual. 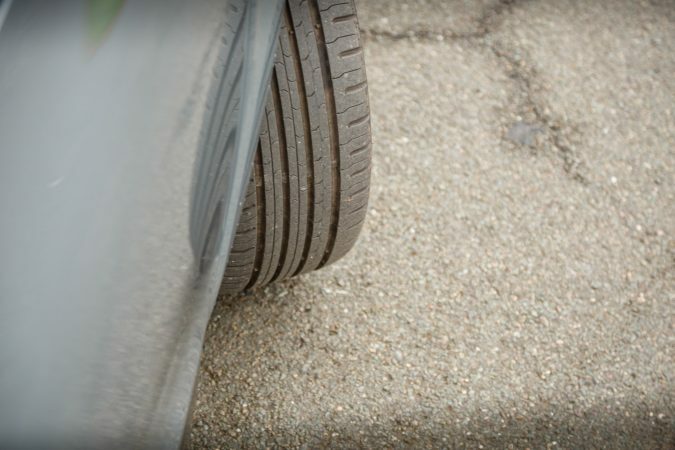 There are also diesel options that seem like a compelling choice for those who frequently do thousand-mile journeys. While the engine output seems modest at best, it’s actually perfect for a Clio’s most probable use: grocery runs. The speed isn’t anything spectacular, but its surprisingly quick off the line. Weighing a touch over a tonne, paired with startling low-end torque translates to strong off-the-line performance. Part of that low-end torque is courtesy of Renault’s ultra low-inertia turbo that can whistle into action quickly. It’s a pretty lively car when seen roaming around town. That said, it is a small 3-cylinder, so you’ll have to plan your motorway merging cautiously. 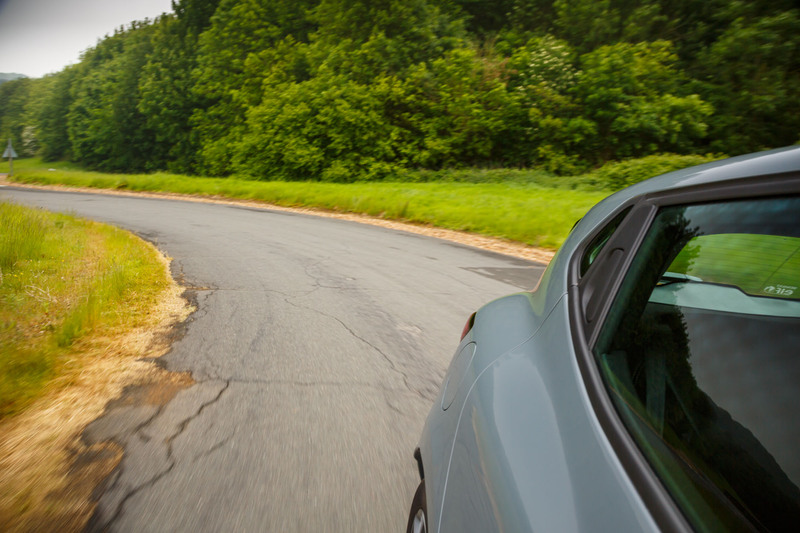 It’s not a fast car; once you’re at a higher gear the engine begins to feel strained. Another noteworthy quality of the TCe 90 engine is how refined it is. 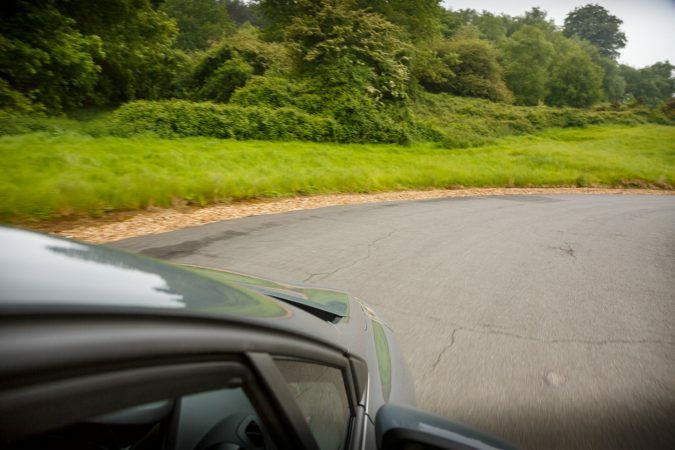 It’s astonishingly quiet at low loads, and even when pushed, it maintains a decorous demeanour, smoothly revving up all the way to the redline. For an inline-3, it’s definitely praiseworthy. Expectantly, it emanates a burbly 3-cylinder growl, which is not particularly enticing. 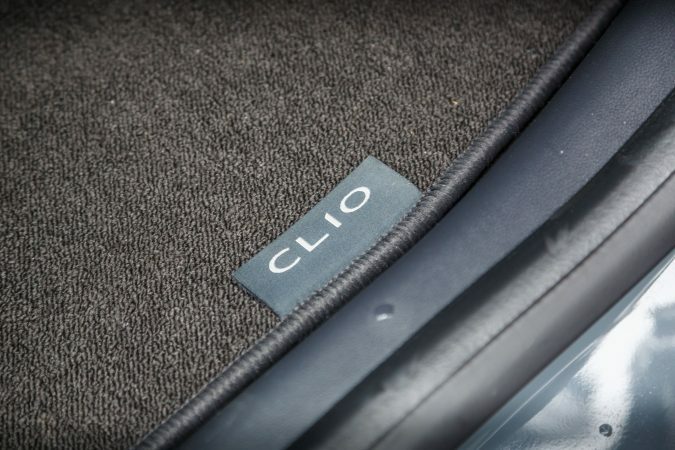 Another factor that helps the Clio move itself along frivolously from a standstill, is the 5-speed manual transmission ratio. 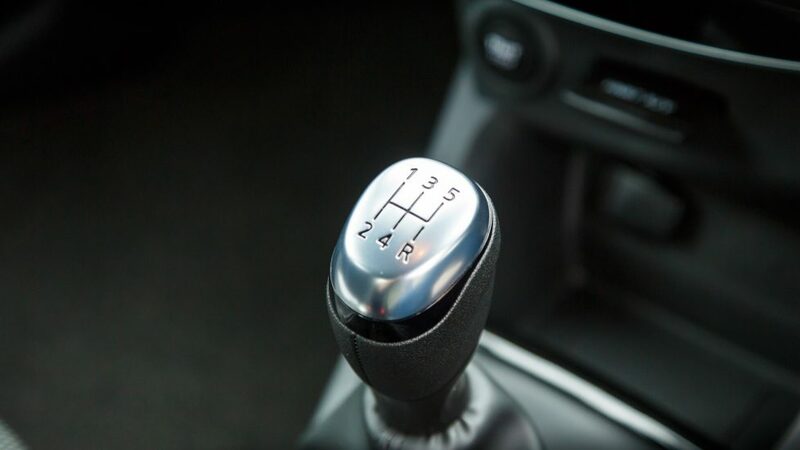 The first 3 gears are closely spaced, while the last 2 gears hush the engine appropriately. 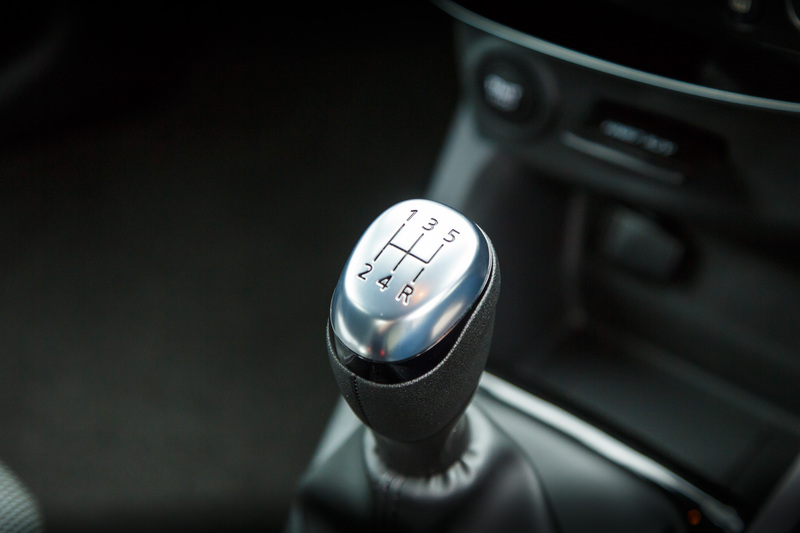 The gear lever is easy to work with, and engages with little effort. Everything else about this car feels perfectly suited for daily use. The steering is quick, precise and on the light side. The clutch and brake pedals are easy to work with, with reassuring feedback. It’s just a very straightforward car to drive. 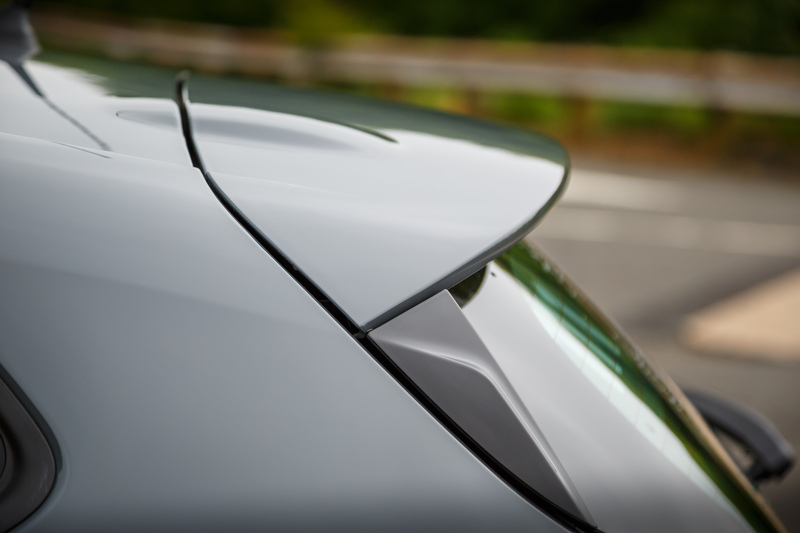 Front visibility is also excellent with a low dash and small A-pillar, but rearward visibility can be challenging due to the sloping roof and large C-pillar. When you approach a B-road, you needn’t fret because the Clio remains a capable performer. The chassis feels quite taut with a well-controlled body. Traction was also never an issue, but I’d imagine it’s going to be tricky to run the Clio out of talent. 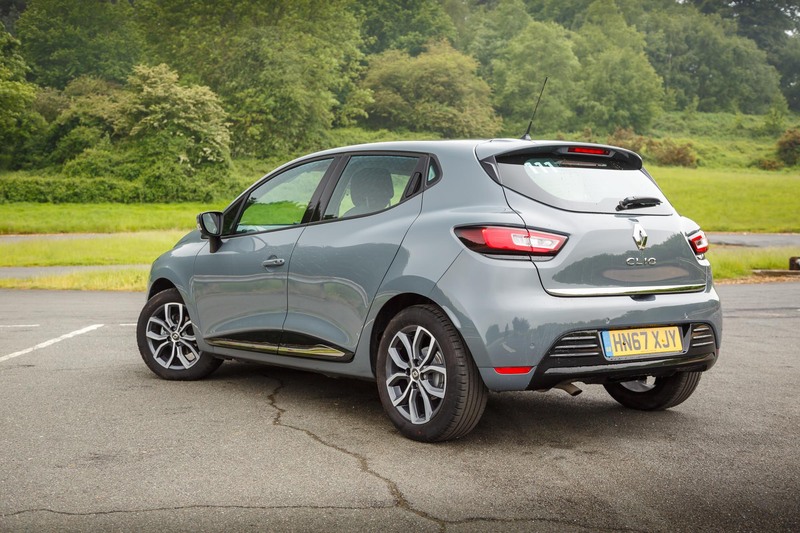 The new Clio IV is actually closer to a compact, in terms of dimensions rather than a genuine supermini. 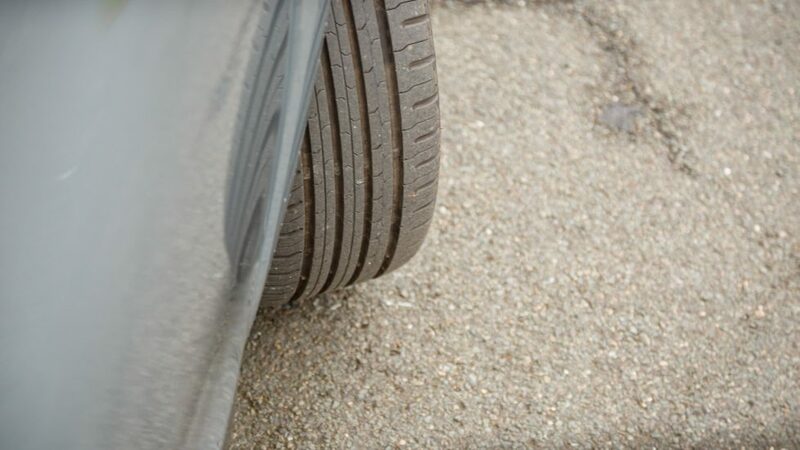 Its more generous dimensions endowed it with an increased track width and wheelbase, but at the same time Renault managed to actually shed 100 kg off. 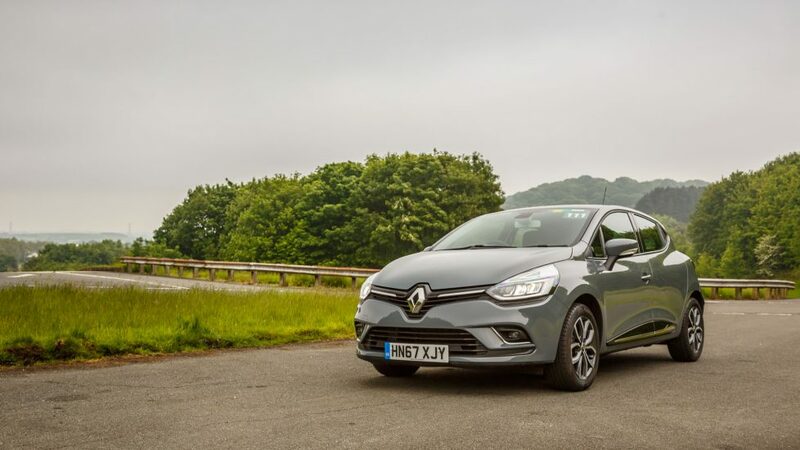 This means that the 2018 Renault Clio is really quite exciting, with an eager nose that enthusiastically dives into corners with a bit of coaxing. There is noticeably more body roll than the Fiesta, but that extra suspension aids it in managing mid-corner upsets. Also, thanks to that forgiving suspension, the Clio actually feels unexpectedly graceful around coarse roads. It can handily cope with repeated undulations and settles quickly after bumps. 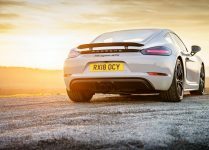 With the 5-speed transmission, the car may be running at 3,000 rpm on the motorways, but the engine will actually feel quite happy sitting there. The Urban Nav trim actually derives from the Dynamique Nav, but it demands a £575 premium over the Dynamique Nav, for which you receive the 16″ alloys, LED front and rear headlamps with daytime running lights, rear parking sensors and the paint. If you do not choose to opt in for the premium, the interior will be identical. 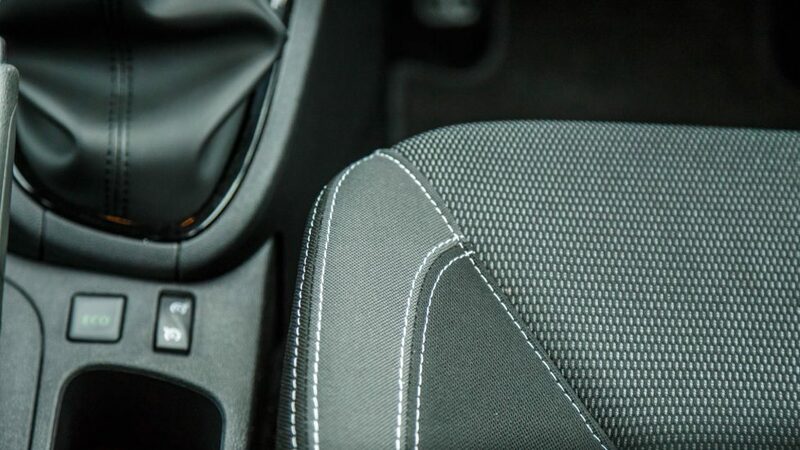 The standard you can expect is a dark carbon cloth upholstery for the seats. It’s quite comfortable and very easy to get in and out of, if not particularly supportive and it offers a suitable driving position for manoeuvring through tight urban roads. 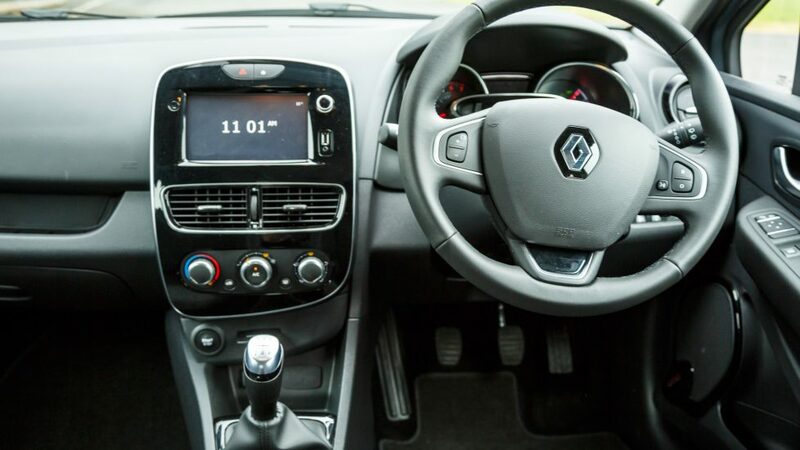 Strangely, Renault has restrained themselves from going wild in designing an interior. It’s actually quite barren and minimalistic, compared to other superminis nowadays. 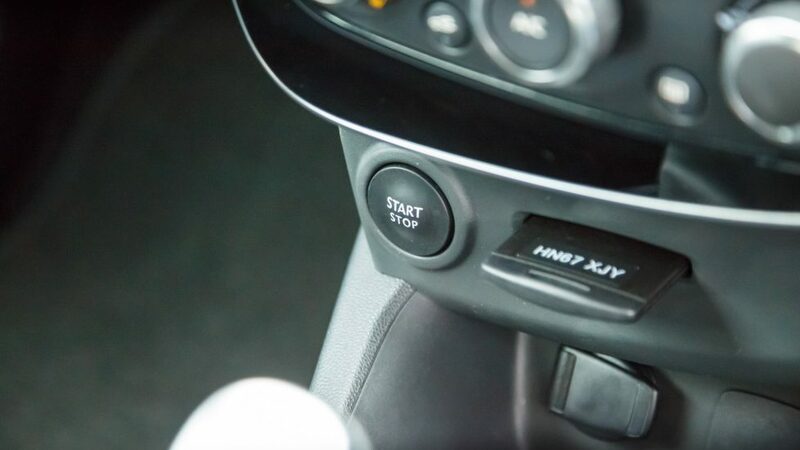 Everything you need can be found on the glossy black trim centre console. 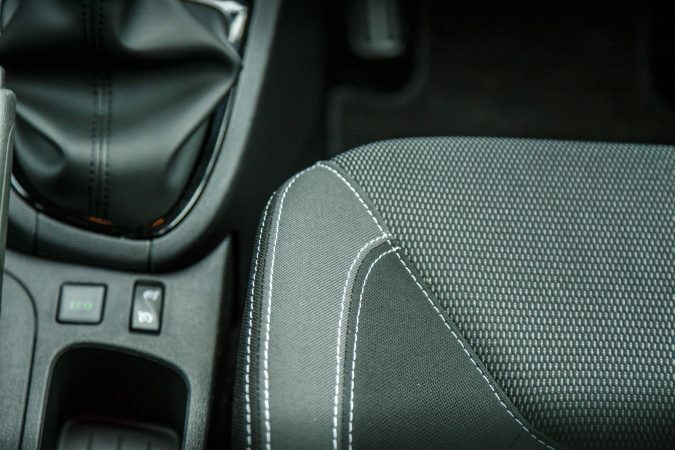 Shrewd usage of even hard plastics, actually gives the 2018 Renault Clio’s interior an upmarket look. I also find the matte finished chrome surround a pleasant touch. The centre 7″ MediaNav touchscreen infotainment system is quite intuitive with a colourful UI, and it does have satnav built-in. 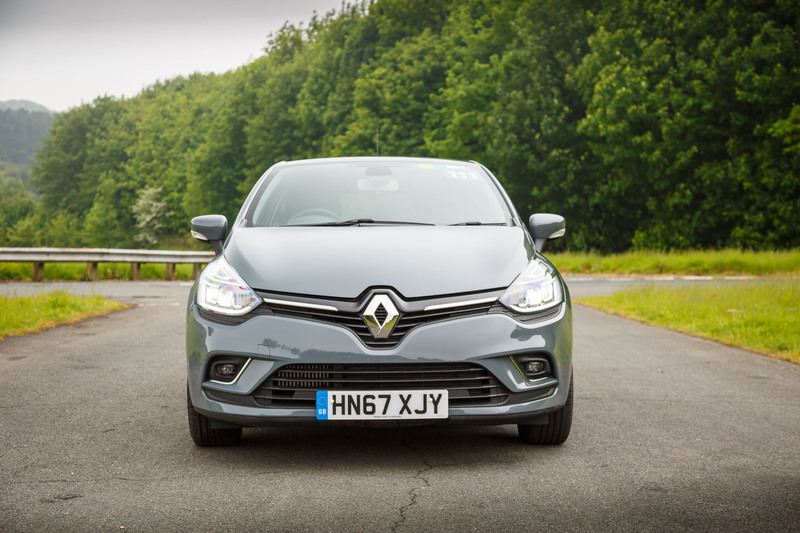 In terms of fit and finish, Renault can still learn a thing or two from Volkswagen and Ford, but it’s not at all unpleasant. The cabin generally feels tight, but the material quality could be a little better. Admittedly, the increase in proportions generally helped the Clio. Front passenger room is quite agreeable, with good headroom and legroom for adults. Rear passenger space is as expected from a supermini though; you can certainly stuff 3 adults back there but it’ll be quite intimate. You can finally open up the boot to find 300-litres worth of storage room including space below the false floor. Folding down the rear seats brings that up to a respectable 1,146-litres of cargo room. Overall, the Clio was a very likeable car. It’s just such a carefree, light-hearted little guy. I love how it looks, and Renault has the dynamics for a city runaround nailed. It also comes with the odd Renault keycard feature. It could be argued that only the minimum requirements were met, but it still has all the amenities and modern safety equipment you’ll need while feeling refreshingly simple. That trade-off sheds weight which introduces a nimble, agile chassis that darts around quickly. 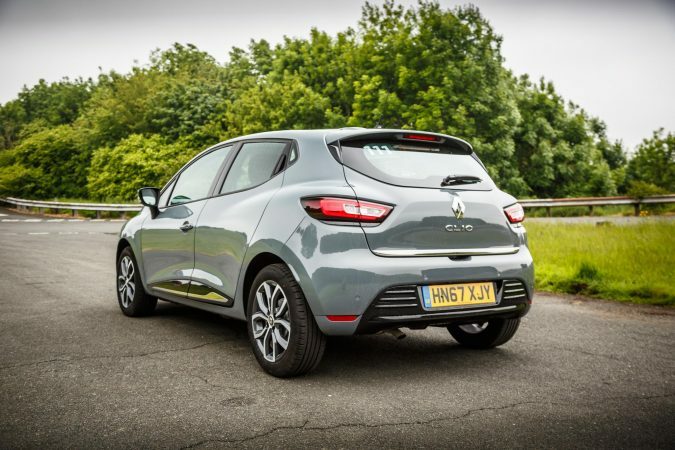 The 2018 Renault Clio Urban Nav with its TCe 90 engine is a very visceral embodiment of the term ‘supermini’, I reckon. 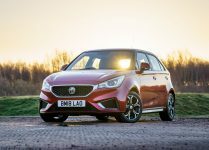 It boasts a chic styling, and it’s a jaunty car to drive. It’ll be cheap to run and it’s just perfect for urban navigation. 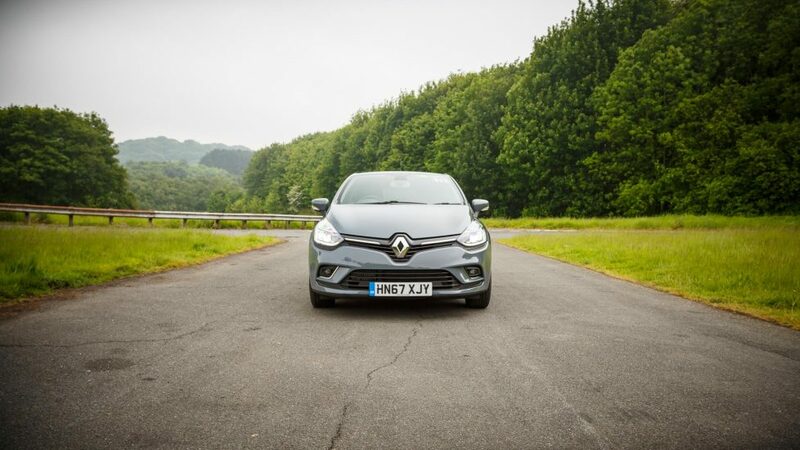 You’ll be surprised that it’s a Renault from how refined it actually feels, which makes it appealing as a daily driver. 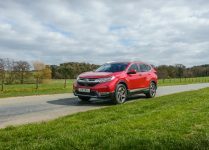 For those who intend to clock over thousands of miles monthly, the diesel variant will make more sense, and it’ll be less rowdy on motorways. That said, some people might prefer the Ford Fiesta over the Renault Clio, which is eminently its main rival. The Fiesta is a product coming from decades of refinement after all. 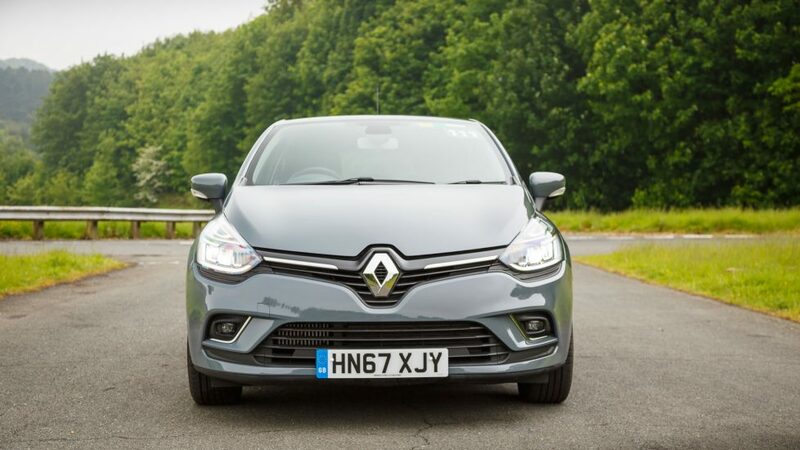 However, I do genuinely prefer the 2018 Renault Clio, perhaps because of just how endearing it is. 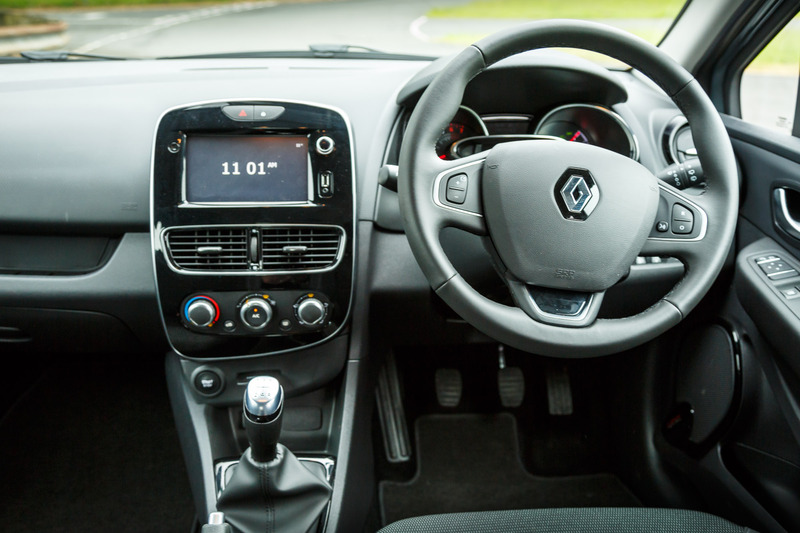 It comes with a pretty decent kit, like the MediaNav 7″ touchscreen infotainment system, stop-start engine, and the Renault hands-free keycard with the 16″ wheels. It’s also the one I’ll be personally picking for daily use.